Here's something spectacular that's truly out of the ordinary. 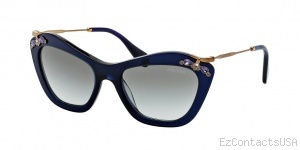 Don yourself with a pair of Miu Miu 03PS Sunglasses and greet the world in pure fashion. All Miu Miu Sunglasses are 100% authentic arriving in its complete original packaging. 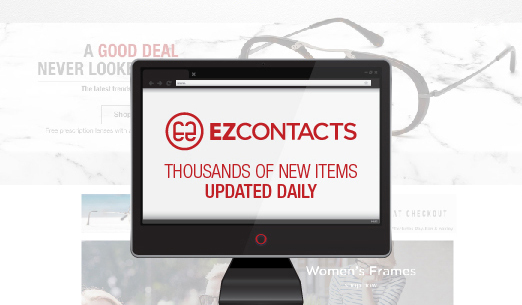 "I went on EZ contacts because I could not find a particular pair of sunglasses anywhere!! (They were sold out everywhere). Not only did I find them on here for a great price but I got them extremely fast and had great customer service-they really want to make sure you are happy and respond quickly . I now love EZ contacts.com!!" "Best prices online! It took a little longer than I expected, about 2 weeks. But SO worth the savings. I love them. 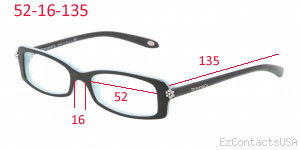 The lenses are terrific quality! Thank you! I WILL be back!!" "Great prices, excellent customer service, definitely will buy from them again. "